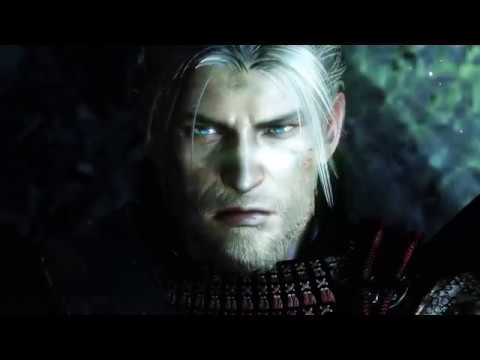 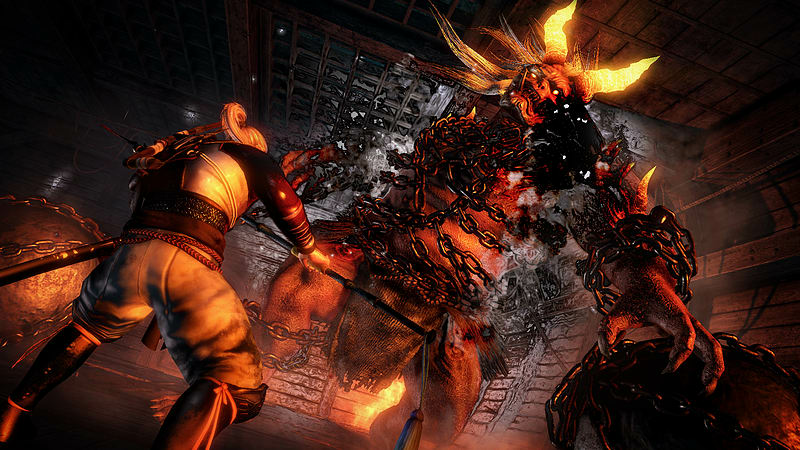 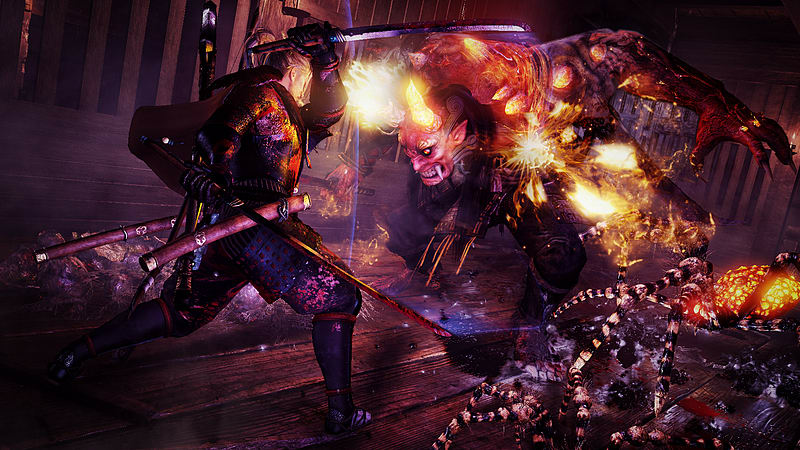 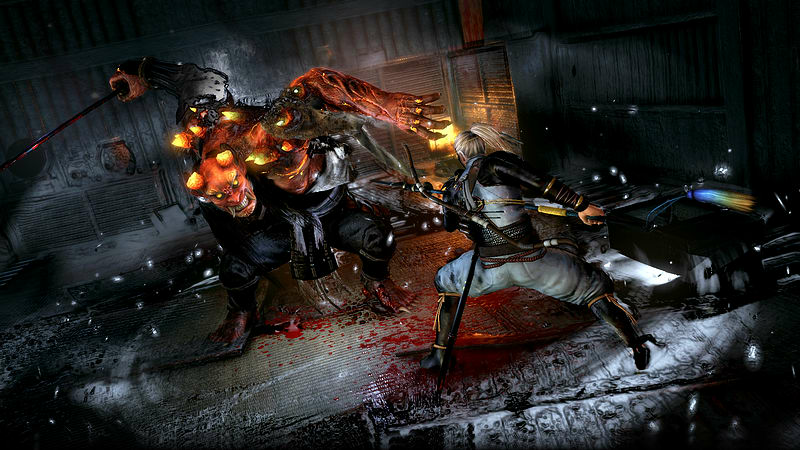 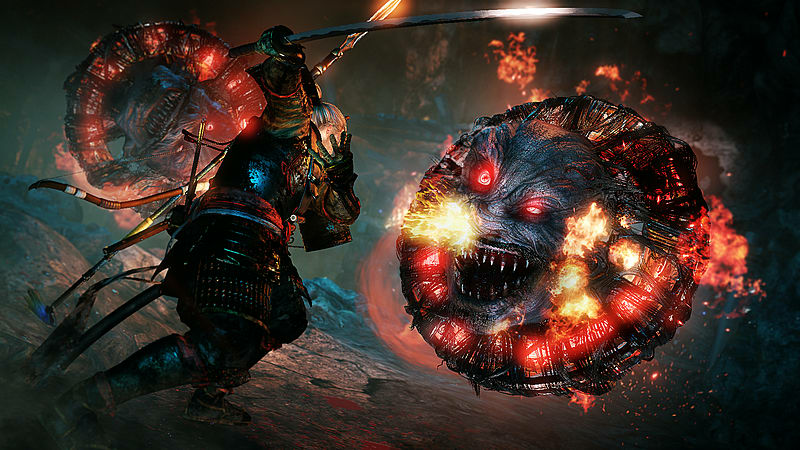 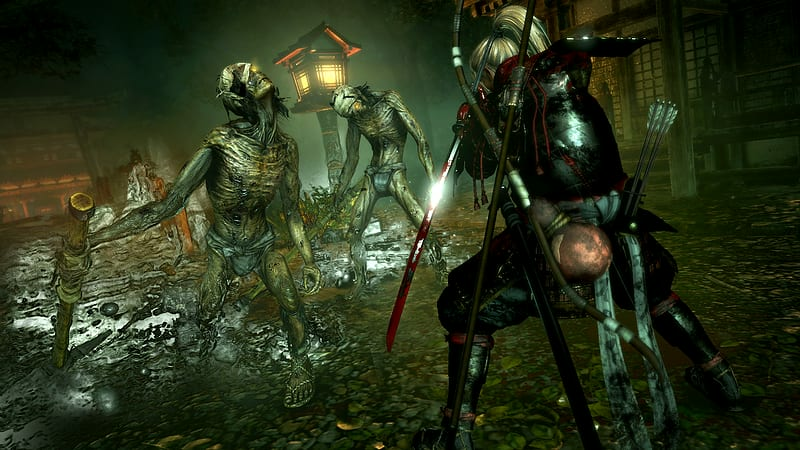 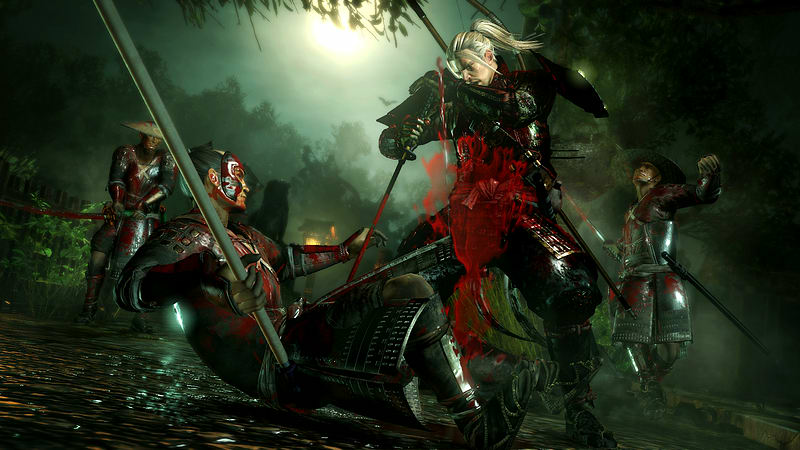 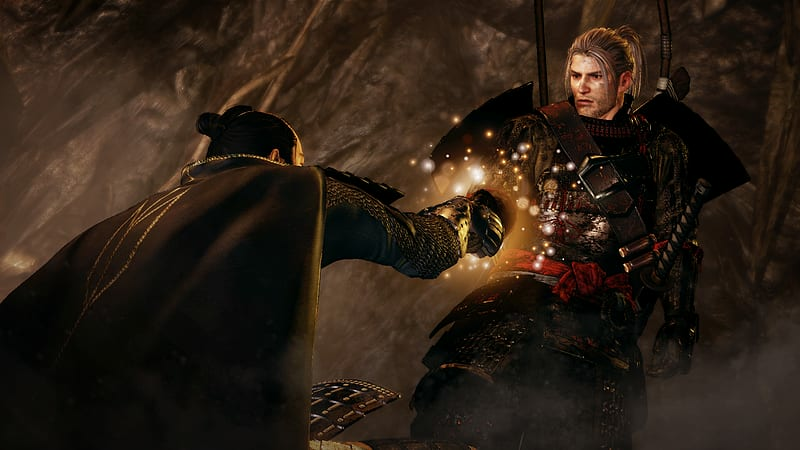 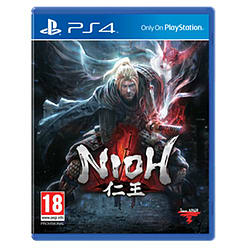 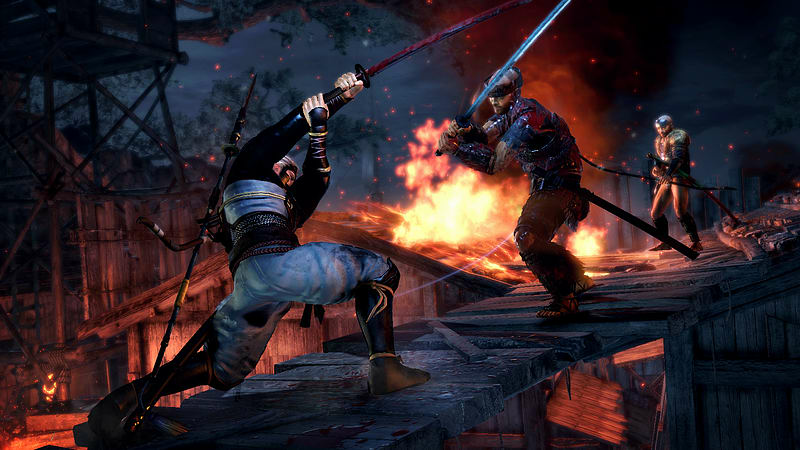 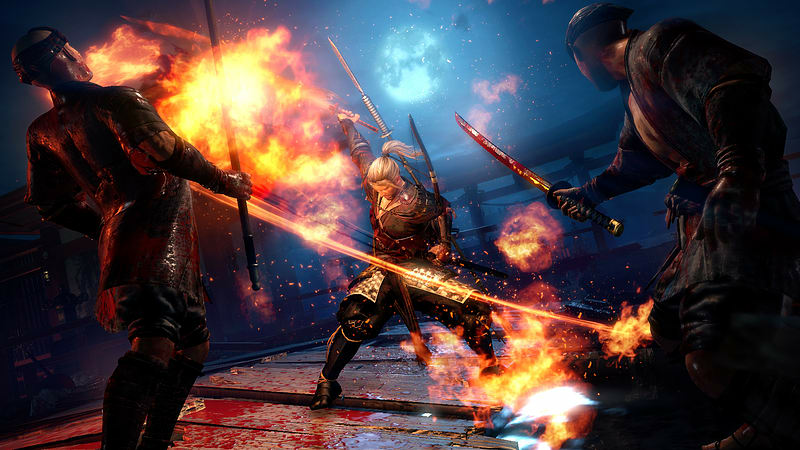 In Nioh, players will traverse war-torn Japan as William, a blonde-haired swordsman whose background as a fierce warrior and seasoned knowledge of the blade allows him to survive in the demon-plagued land of the samurai. 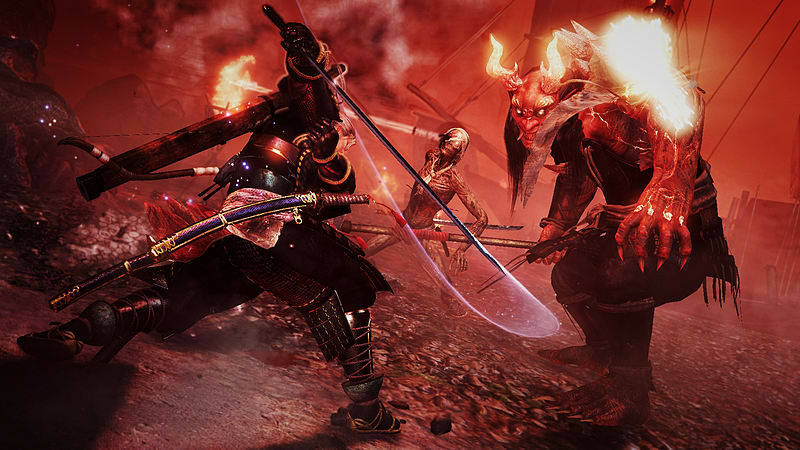 Take up your sword and travel to Japan's blood-bathed Sengoku period - an era ravaged by warring states and dark malevolent forces - and cut a violent path through the land as the master-less samurai, William. 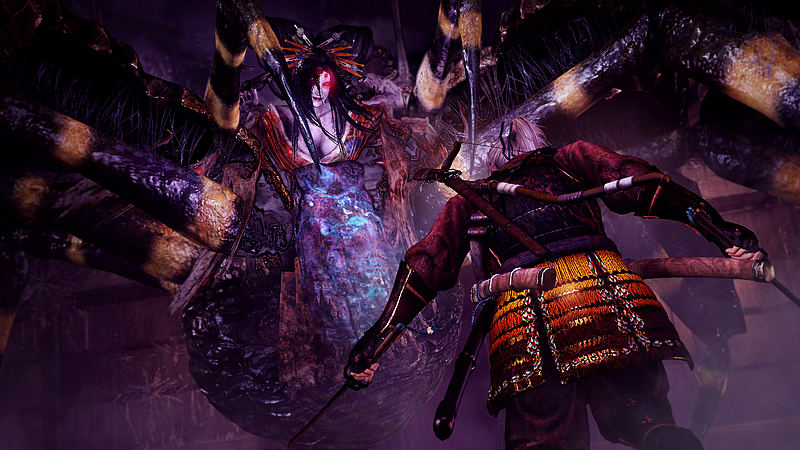 Explore a fantastical and dark vision of 16th century Japan - fight alongside legendary heroes and against horrific villains of the Waring States Period. 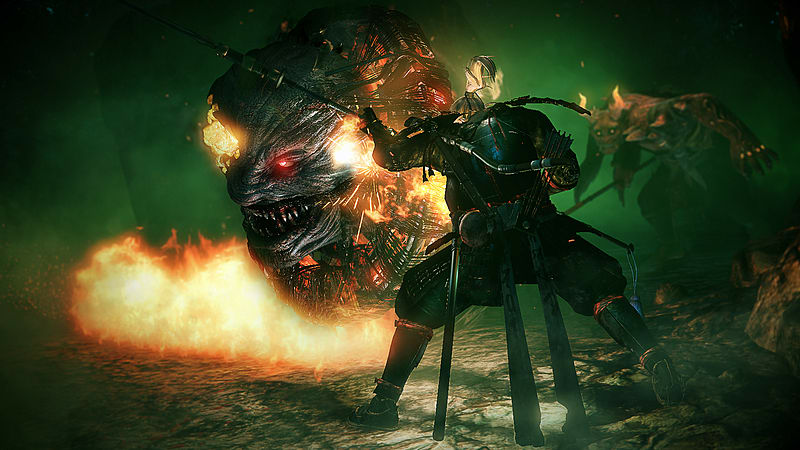 Face brutal and grotesque enemies - do you have the courage to stand alone against skilled samurai, vile beasts and demons known as the Yokai? 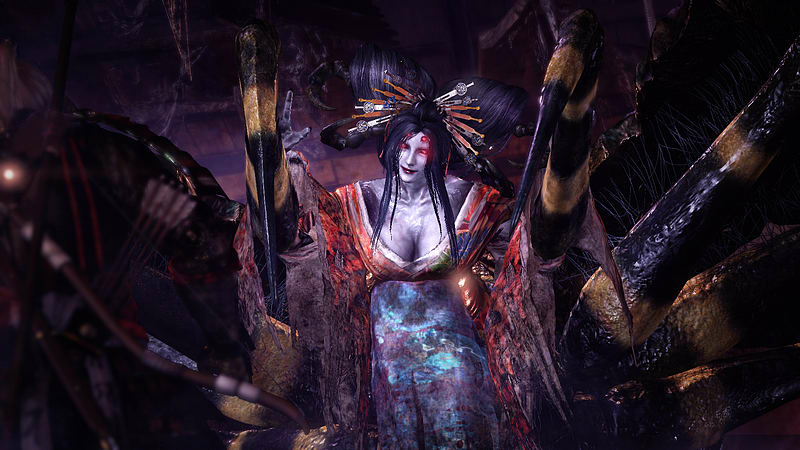 Known as Yokai, these demons inhabit a number of dangerous locations and lie in wait in the shadows to ambush unsuspecting victims. 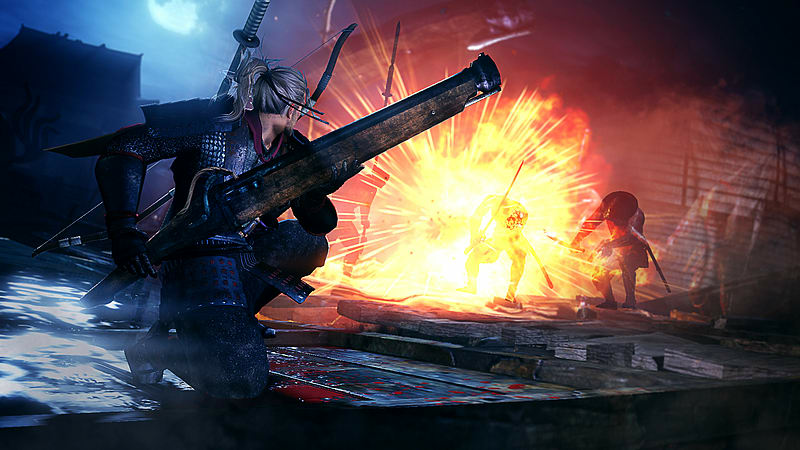 Players will also face off with other samurai in supernatural sword battles and intense, multi-target engagements offering a level of difficulty that will truly test even the most hardened samurai’s skills, patience, and strategy. 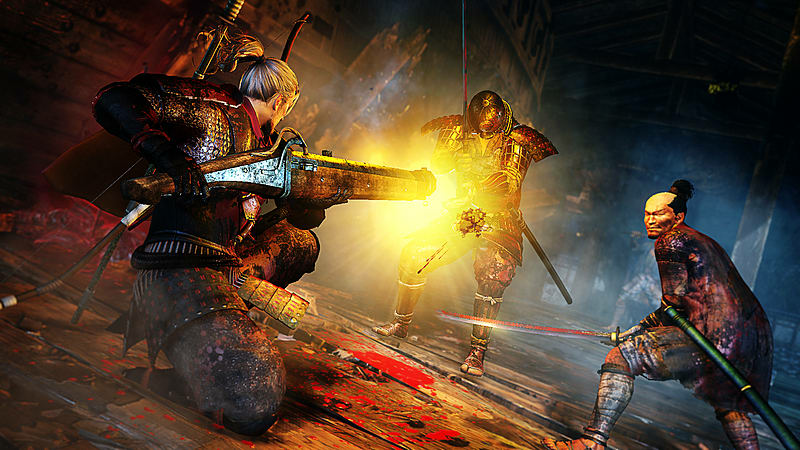 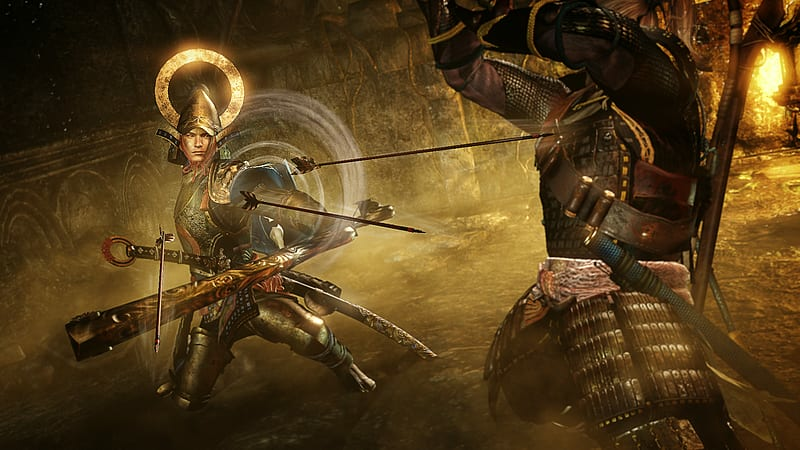 Embrace the way of the samurai to master the deep, rewarding combat system and relish every hard-fought victory.